Folliculitis Barbae, most commonly known as razor bumps, is a condition that consists of irritated red bumps around the hair follicles, mainly in the beard area. Men suffer from this condition most often due to frequent shaving of sensitive facial areas. If left untreated, these follicles could become severely irritated, which could cause an infection. 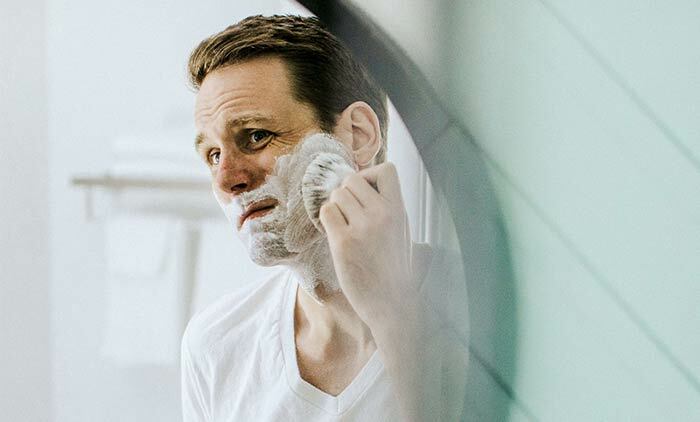 If swelling persists, the next time you shave, you could be at an increased risk of shaving the bumps too close and causing bleeding, or worse, scaring. The best way to prevent folliculitis barbae is to ensure your face is clean and wet before starting your shave, as well as use a cream or soap to help lubricate the blade. If you already have this condition, the best thing to do is reduce the frequency in which you shave and use an anti inflammatory cream to reduce irritation. Ultimately laser hair removal is the most effective way to stop folliculitis barbae from developing. By using laser hair removal, the need to shave is greatly reduced, and ultimately your face will experience far less irritation.